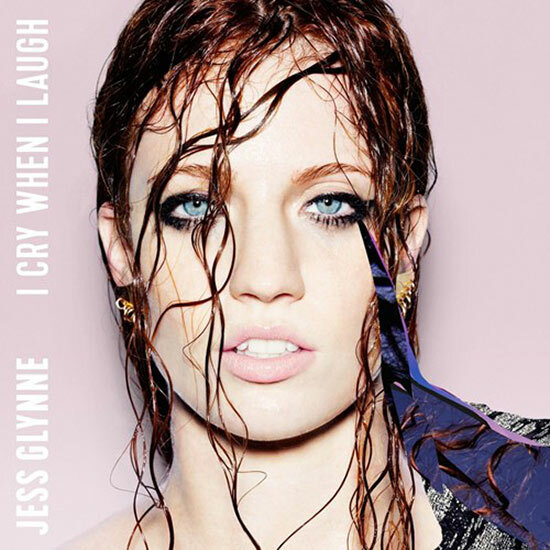 CONGRATULATIONS to JESS GLYNNE who’s incredible single ‘Don’t Be So Hard’ reached No. 1 on August 21st 2015. Her album is also No.1 this week, August 28th, 2015!!! ‘Don’t Be So Hard’; Strings Arranged by Rosie Danvers, Performed by Wired Strings and Produced by TommyD. Track Produced by TMS, Engineered by Nick Taylor and Recorded at the fabulous Air Edel, London.